Argentina Plans – Simple and Flexible. Prices in USD. Choose the plan to fit your needs. 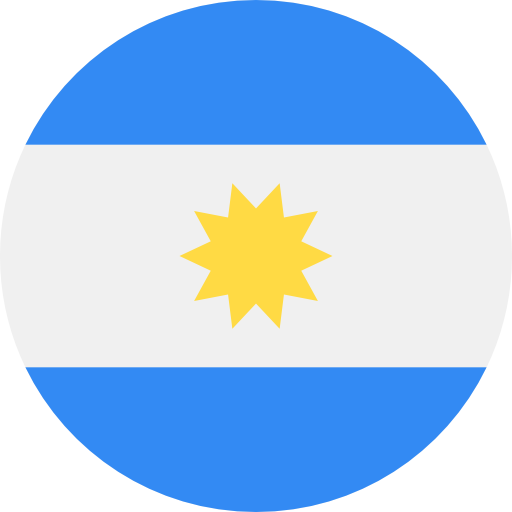 Control when you send notifications to Argentinian phones.